Event: 19 October 2017. Johannesburg. “What data do we want? Join researchers and practitioners from the open data community — both public and industry — for an insightful and practical workshop on improving the access and use of open data, as well as testing demand. Open data is frequently cited as a necessary component for increased government accountability and openness. If that’s the case, what kind of open data is needed? There are many open data portals and projects in South Africa. Civil Society organisations and community based organisations are often suggested as ‘intermediaries’ who can use this data and disseminate it amongst citizens. 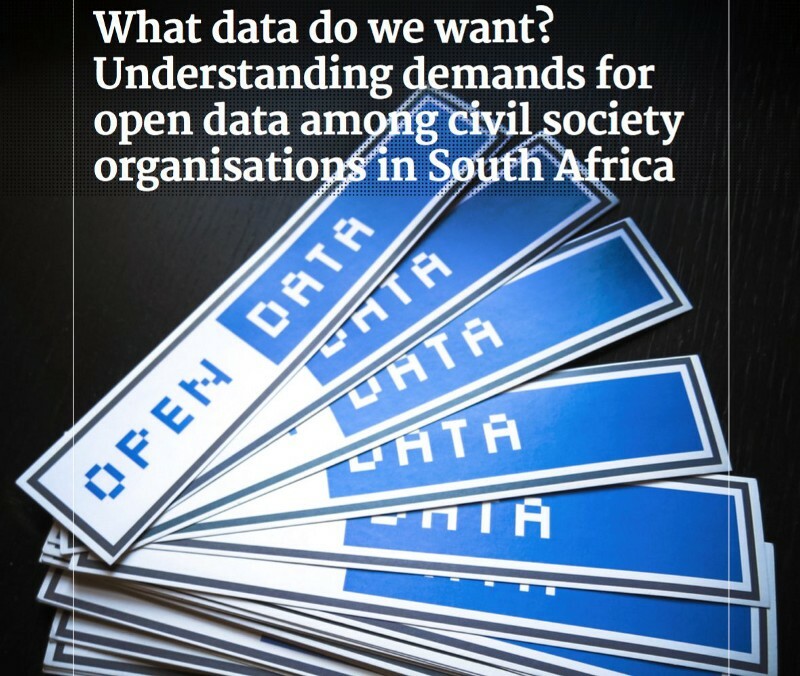 But very little research has been done on how open data portals are used or on what open data civil society organisations actually want or need. The Centre for Municipal Research and Advice (CMRA) conducted a study of open data demand by interviewing groups of national CSOs and local community-based organisations and exploring with them when, how and why they accessed government information or might need to use government data in their work. The research was conducted with the support of the Network Society Research programme at the University of the Witwatersrand, Johannesburg. 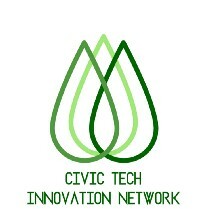 The event is organised by the Civic Tech Innovation Network with the CMRA. The Civic tech Innovation Network is supported by the Network Society Research Lab and The Gauteng Cities Regional Observatory at the University of Witwatersrand in partnership with Making All Voices Count. Copyright © University of the Witwatersrand, Johannesburg. All rights reserved.